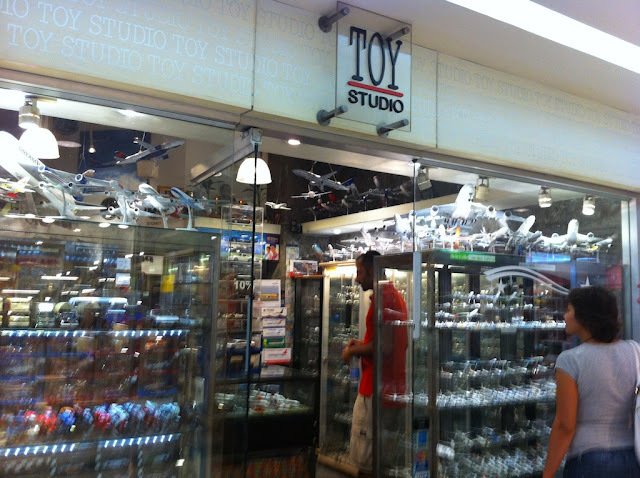 I asked a friend to purchase this model for me during his flight from Los Angeles to Manila via Philippine Airlines. 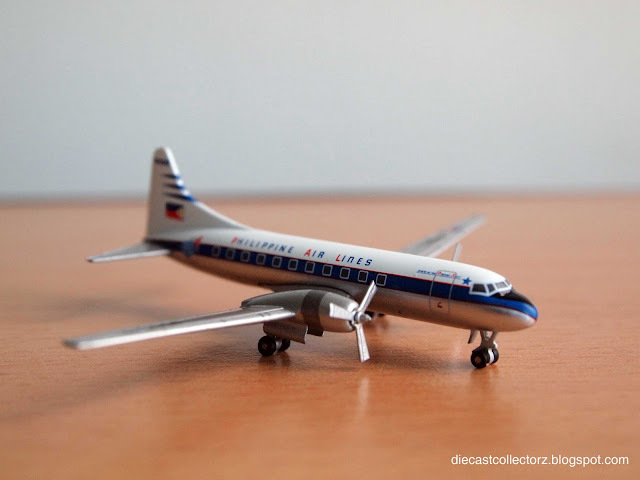 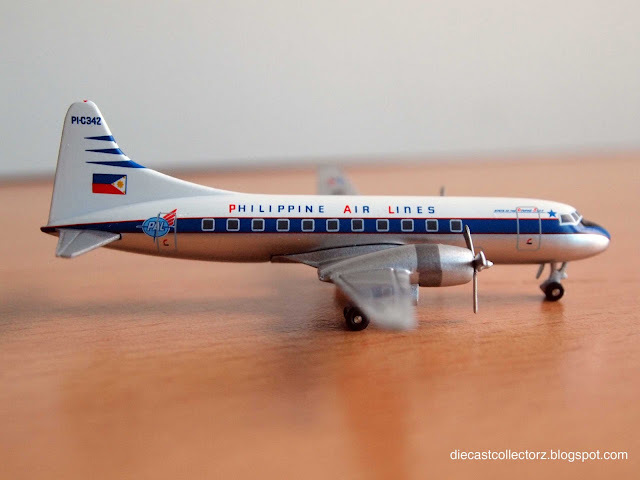 This model is the Convair CV-340, which Philippine Airlines flew in the 1950s. This is sold together with a 1:500 Airbus A340, as part of the airline's 70th anniversary promotion.